Jeffrey, an engineer, has become a self-taught investor after opening his eyes from basic investing concepts. 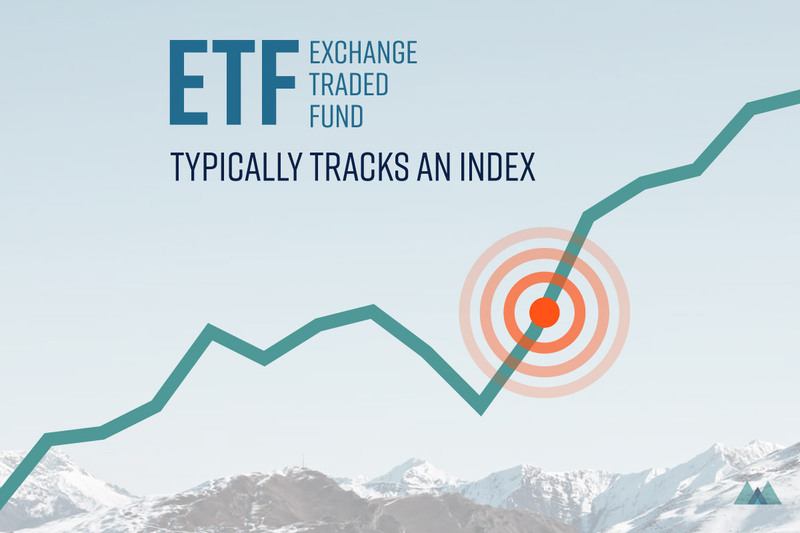 Here, Jeffrey generously shares his ETF selection as well as investment strategies that he has been passing on to his friends and family only. What made you start investing? How did you get inspired? I have always been interested in the quantitative sciences. 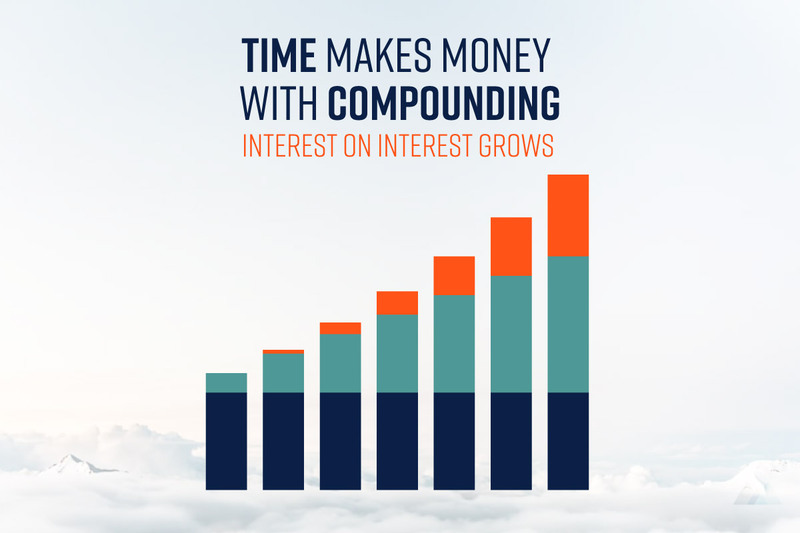 However, my interest in investing really peaked after taking an economics course, where I developed a more concrete understanding of concepts like the time-value of money and interest rates. The 2008 financial crisis also helped to get me interested in the stock market, however, at that point, I did not have any money available to invest (very unfortunate!). After graduating I was finally able to start investing and have been doing so ever since! What’s your goal for investing (e.g. retirement, buying a property, a world travel, sleep better at night…)? My primary investing goal is to achieve financial independence, in the sense that I will never be forced to work at a job that I am not intimately interested in. While many people think of retirement/having no employment as an ultimate goal, my goal is to have enough money saved/invested that that I have a safety cushion should I decide to pursue a new line of work or to follow a new passion. 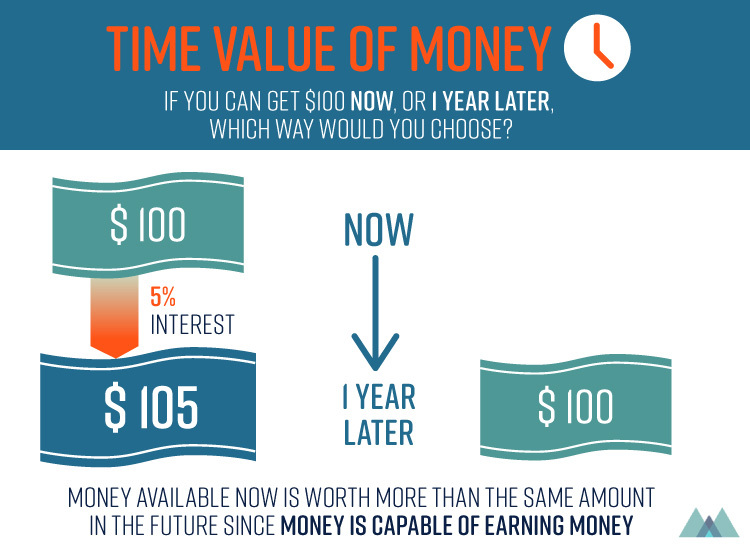 What assets do you invest in now? I am currently invested in Canadian and American equities, and I have generally carried a risk profile that is much higher than other investors my age. I have tried to maintain a highly diversified but slightly leveraged portfolio with the majority of my exposure to the US economy. I have achieved this with minimal fees by using a combination of low fee ETF portfolio construction (90% in ETFs such as VOO, XIC), together with limited investments in individual stocks to enable exposure to specific industries/regions or to overweight these industries in my portfolio (e.g. BABA, GOOGL, TD). I also use complex financial instruments such as options to achieve leverage. 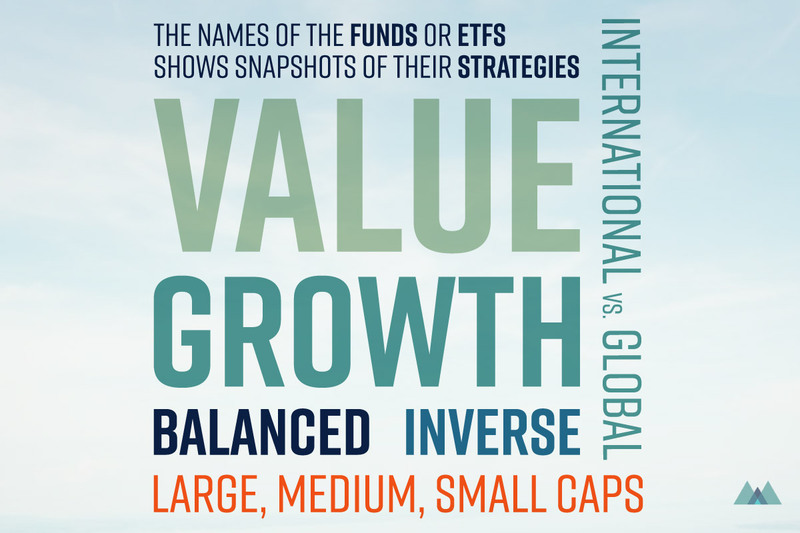 Do you have any reasons to put a higher weight on the US market as well as more risk? To some extent, any US equity/fund contains a moderate degree of international exposure simply due to the international operations of most large firms. However, for everyday investors, I would recommend a much lower risk portfolio (e.g. bond or money market allocation) that also contains a degree of international/emerging market equities. My reasoning is that 1) the market is relatively rational and efficient, and 2) I, as an individual investor, do not have access to data or information that would allow me to outperform the market without extra risk (i.e. generate any alpha). I think that anyone trying to convince you otherwise likely has either a sales agenda or a lack of understanding of their own financial advice. What’s the realistic strategy for an individual investor then? I instead focus on emerging ideas, such as modern portfolios should not be expected to achieve the magnitude of historical returns going forward. For example. a more moderate 6% return might be expected going forward for a developed nation like the USA, although the historical return of S&P500 over the past 100 years has been higher. Likewise, I think it is more fruitful to concentrate on portfolio optimization (including defining a reasonable risk tolerance for your particular financial and personal situation), and to rebalance your positions as markets move, both of which have been demonstrated to historically improve risk-adjusted returns. Jeffrey’s advice for beginner investors follows here.